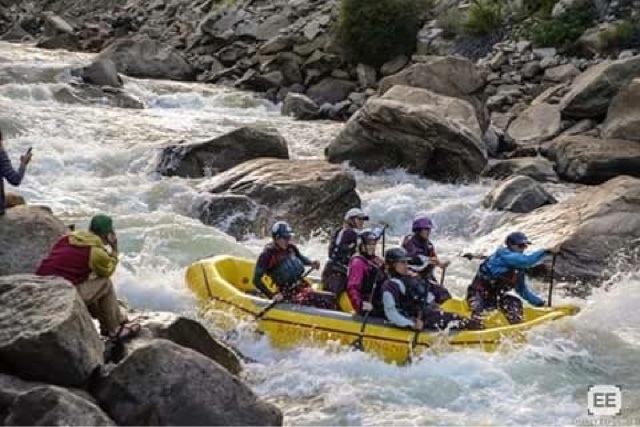 RAFT RACE LIKE A GIRL ~ a conversation with veteran racer Julie Sutton | DBP MAGAZINE ONLINE The World's Best Free Whitewater Publication. 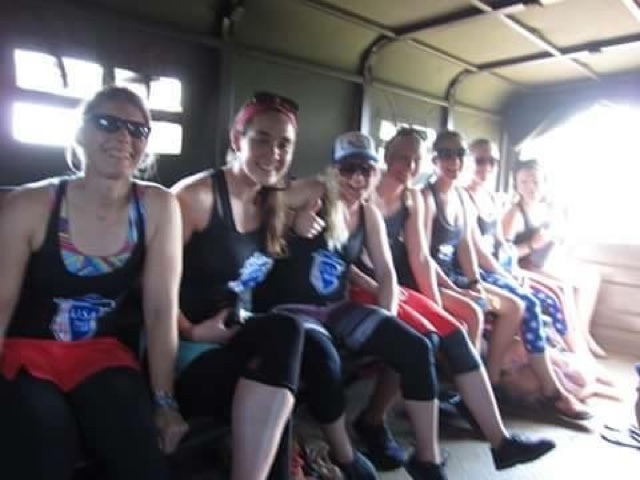 The Red Ladies Raft Racing Team is the current United States national women’s team, beating out their rivals by a hair at the 2015 National Championships, held at last years Royal Gorge Whitewater Festival in Cañon City, CO. DBP Admin Aaron Erdrich caught up with team founder Julie Sutton to get her views on rafting and racing, the history and future of the sport, and the emerging role of female athletes. 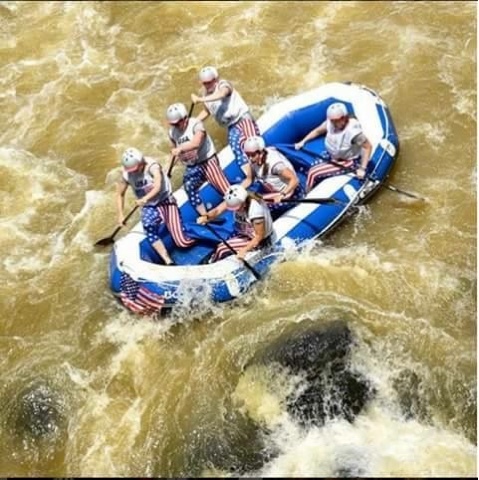 Sponsors are also needed for the United States Rafting Association that would go to both the US men’s and Women’s National Winning Teams. 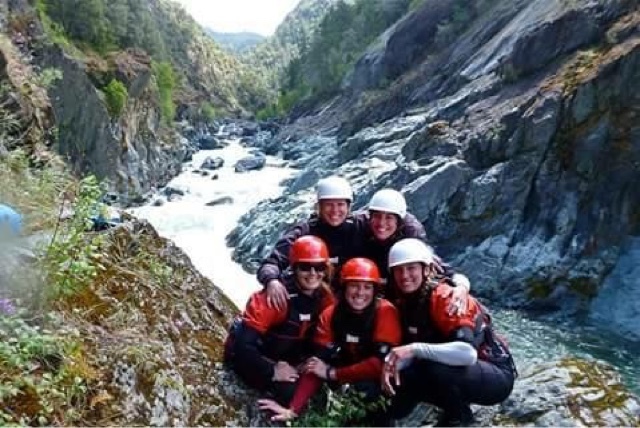 Finally, seek out one of the many cool things that women are doing, largely funded by themselves, to increase exposure, hone skills, and create a camaraderie among women in the rafting world such as Whitewater River Chicks. Right now, Whitewater River Chicks are seeking sponsors for their annual Flip n’ Swim. 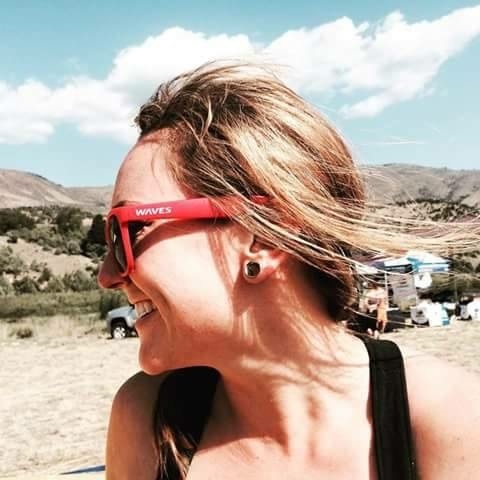 There are also several women’s kayak groups easily found on Facebook.